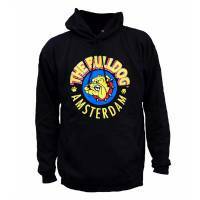 The Bulldog Black Hoodie, Small size, is a comfortable, trendy cotton hoodie with the original "The Bulldog Amsterdam" logo. 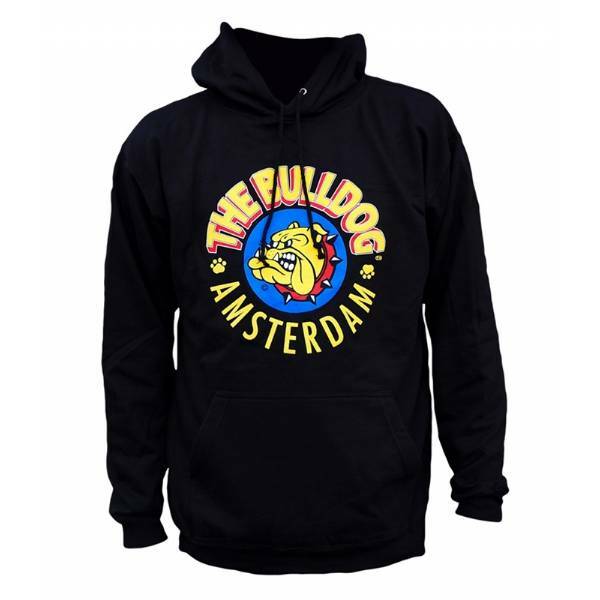 The Bulldog Black Hoodie, Small size, is made of high quality cotton with a well-defined original The Bulldog Amsterdam logo printed on the front. The Bulldog is the first coffee shop chain born in Amsterdam in 1975.